Reserve the Air Jordan VI 'NRG' for purchase and pick up at Social Status House of DNA today. 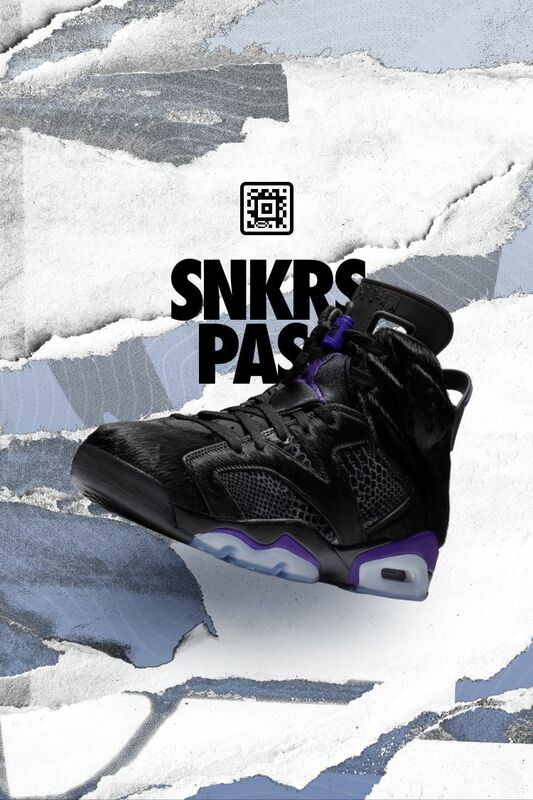 SNKRS Pass is only valid on the device it was reserved on. Please make sure you are on the latest version of the app.